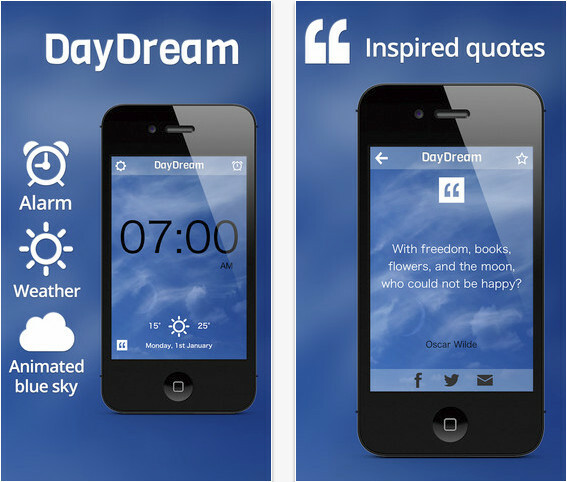 DayDream (iPhone/iPad) - An Excellent Way to Be Awakened ~ Android Forever! 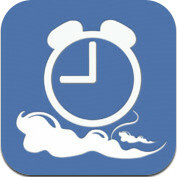 Developer Quote: "The brightest Alarm Clock on the App Store. DayDream delivers inspirational quotes, every morning. Start the day refreshed, relaxed and inspired." Since most of us have no choice but to have an alarm get us up in the mornings, otherwise we'd be homeless, why not do it right? This inexpensive (only 99 cents!) app does a dirty job in a pleasant way, which can make the rest of your day go a whole lot better. - User submitted quotes welcome!